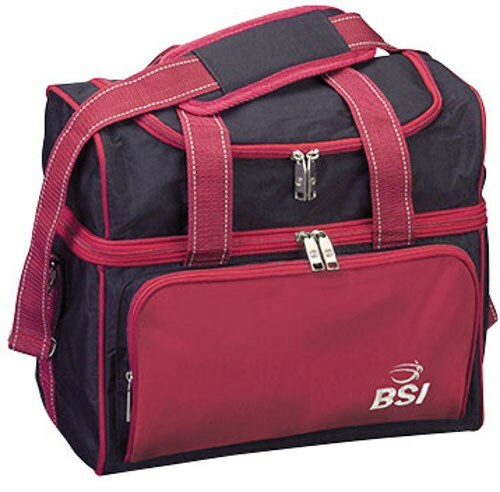 The BSI Taxi Single Tote is an ideal bag for transporting your bowling gear to and from the bowling center. This spacious bag will carry your bowling ball, a pair of shoes, and accessories and is available in several attractive color combinations. Due to the time it takes to produce the BSI Taxi Single Tote Black/Red ball it will ship in immediately. We cannot ship this ball outside the United States.